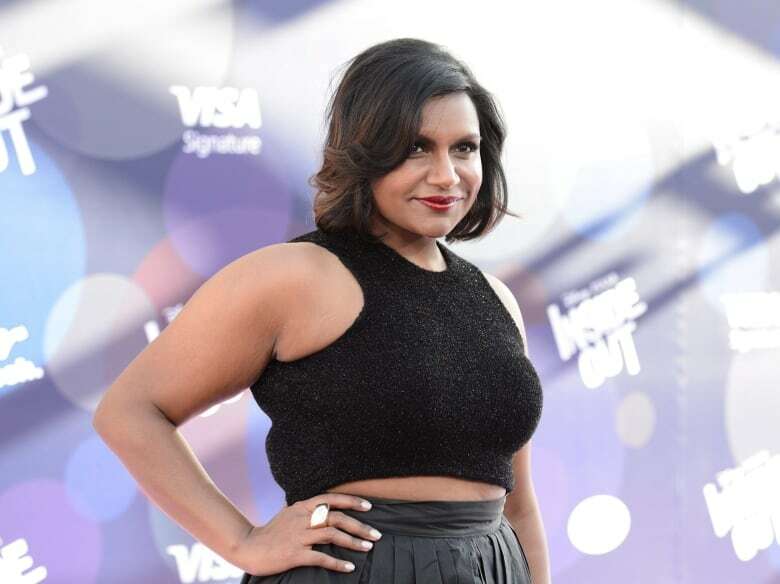 If only Mindy Kaling really knew the can of worms she has opened up. Kaling, who writes and acts in The Mindy Project and is known for her work on The Office, tweeted something Tuesday night that Newfoundlanders and Labradorians have been telling folks for generations. You pronounce Newfoundland like "understand", according to my friend who just shot a movie there. "You pronounce Newfoundland like "understand," according to my friend who just shot a movie there," Kaling tweeted. If we're getting technical, we should be praising Kaling's unknown friend for schooling people on the correct pronunciation of the first half of the most easterly province in Canada. Some speculated on Twitter that the friend may be Garret Dillahunt, who plays Dr. Jody Kimball-Kinney on The Mindy Project. Dillahunt was in the province to shoot Braven, alongside Jason Momoa. People were in so much agreement with Kaling, that within an hour she was trending on Twitter in Canada. Even local celebrities gave Kaling a pat on the back. Because everyone in Newfoundland and Labrador knows the struggle. Will it be a celebrity more than 5,000 kilometres away that finally gets people to pronounce Newfoundland correctly?